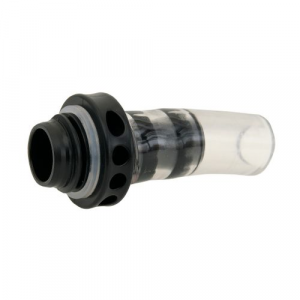 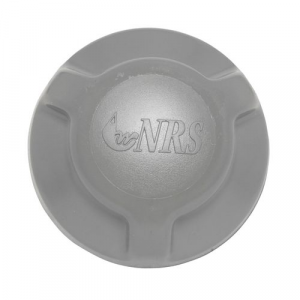 Use this cap to plug your Leafield PR valve in emergency cases. 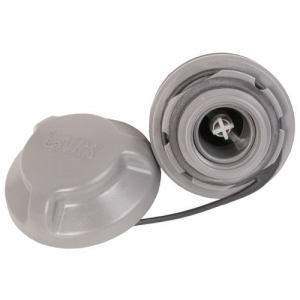 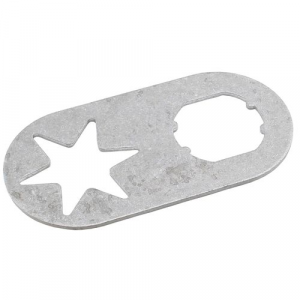 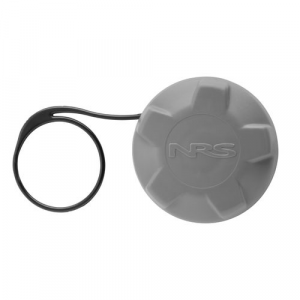 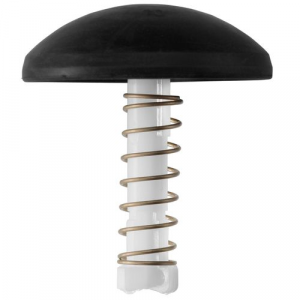 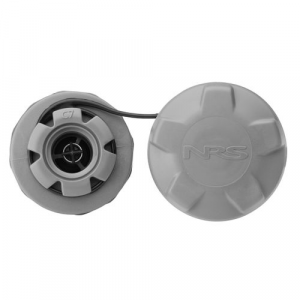 If the PR valve fails and allows your floor to deflate too much, temporarily plug it with this cap. 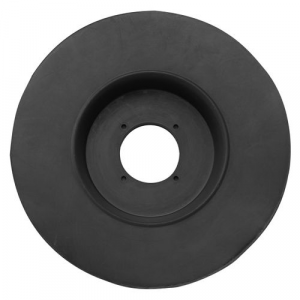 Boot for A7 Leafield recessed valve. 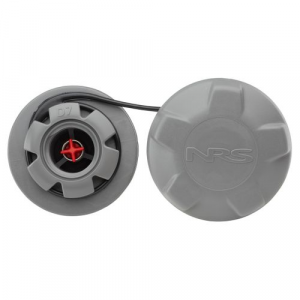 Valve Cap for the B7 Leafield Raft Valve. 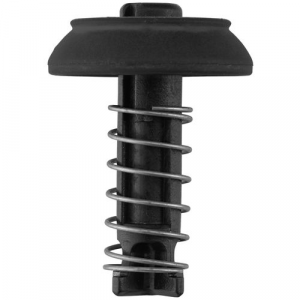 Repair kit for the C7 Leafield Valve. 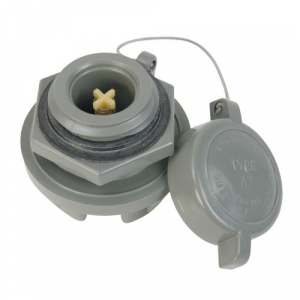 Repair kit for the Leafiled D7 Valve. 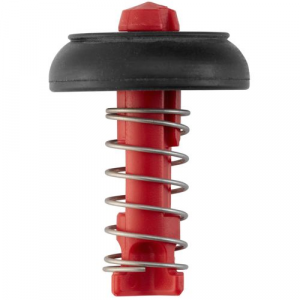 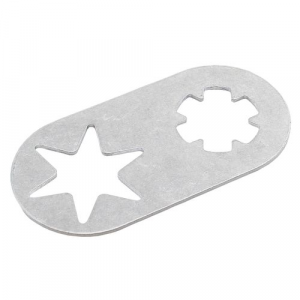 Includes spare o-ring and components for the inflation/deflation plunger (core seal, spindle and stainless steel spring).